Through 14 games, the Atlanta Falcons have the best record in the NFL (tied with the Houston Texans) and the fewest number of diagnosed concussions, one. The team medical staff, led by Head Team Physician Spero Karas . . .
“We don’t have any information that indicates from our data that playing on Thursdays in any way decreases the safety of our players,” Roger Goodell told the media after the conclusion of Wednesday’s quarterly ownership meetings. “The injury rates do not indicate that at all over the years . 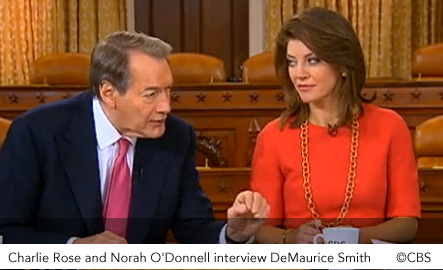 . .
Bountygate may have put NFLPA President DeMaurice Smith on the television news program, CBS This Morning with hosts Charlie Rose and Norah O’Donnell today, but a mention of NFL medical care, albeit brief, may have may have been the most important topic Smith raised. “The body’s not designed to play football. 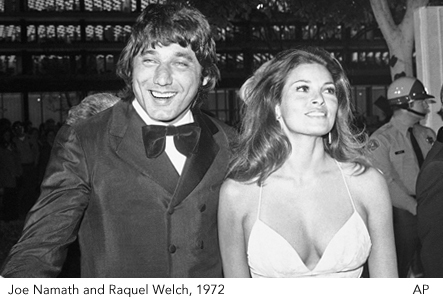 The brain is not designed to take the kind of trauma that football players suffer, that boxers go through, and you pay a price for it.” Joe Namath appeared on CNN’s Piers Morgan Tonight and talked about athletes and trauma to the head. NOW YOU WANT TO TAKE IT OUT ON US? 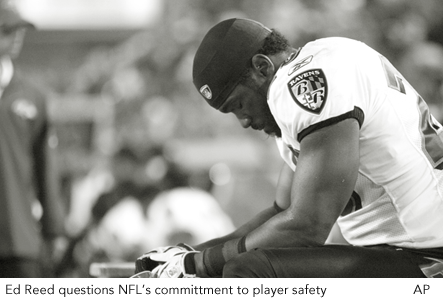 “Why is there Thursday Night Football?” 8-time All-Pro defensive back Ed Reed doesn’t believe NFL’s well-advertised commitment to player safety is genuine. “If they were really so concerned about the violence and the injuries, players getting hurt, answer this question for me: Why is there Thursday Night Football? KYLE ARRINGTON . . . 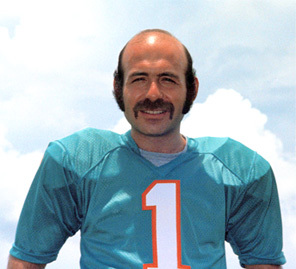 THE NEW JACK TATUM? 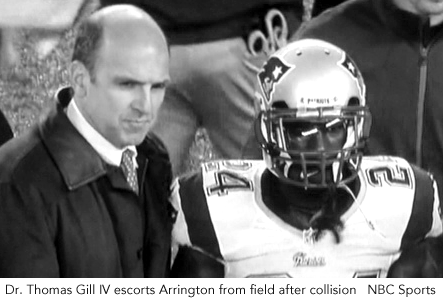 Is Kyle Arrington making a reputation as the NFL’s new head hunter? The New England starting CB had 3 notable head incidents in his last 4 games. Each ended with a player leaving the field with medical staff. SO DR. STOWERS . . . NO CONCUSSION? FSU star quarterback EJ Manuel returned to the FSU-UF game Saturday a few minutes after getting laid out on a helmet to helmet hit by Gator linebacker Antonio Morrison. 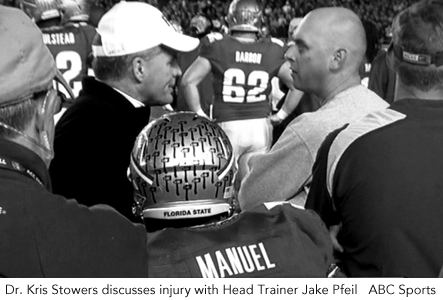 Manuel only missed four offensive plays as millions of fans watched the nationally televised game waiting to see if FSU medical staff would diagnose a concussion.